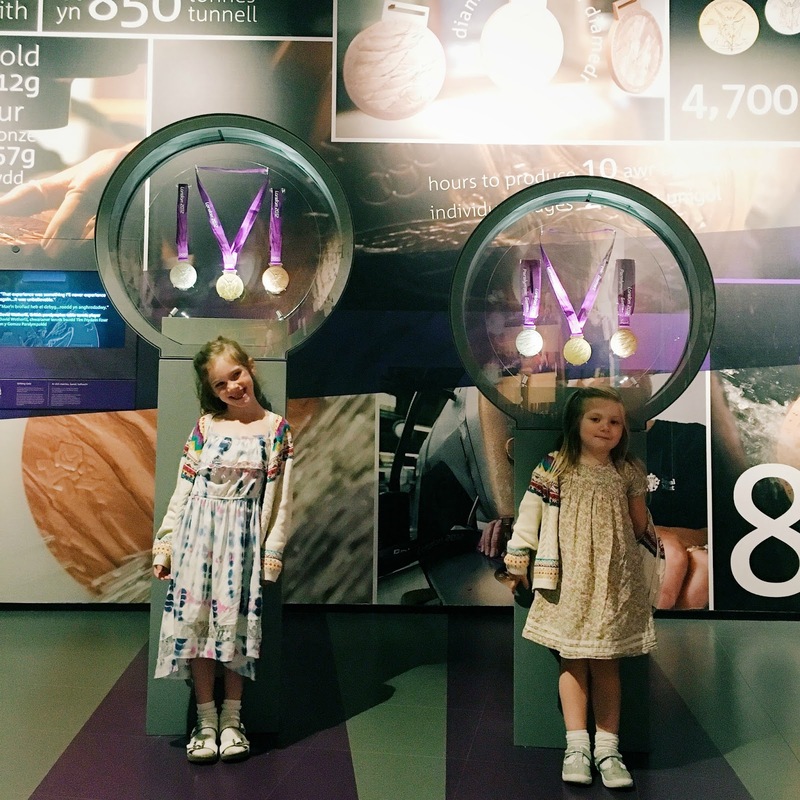 Earlier this year, The Royal Mint opened its doors to the public for the first time in it's history - and this week the girls and I were lucky enough to be invited down for a tour. 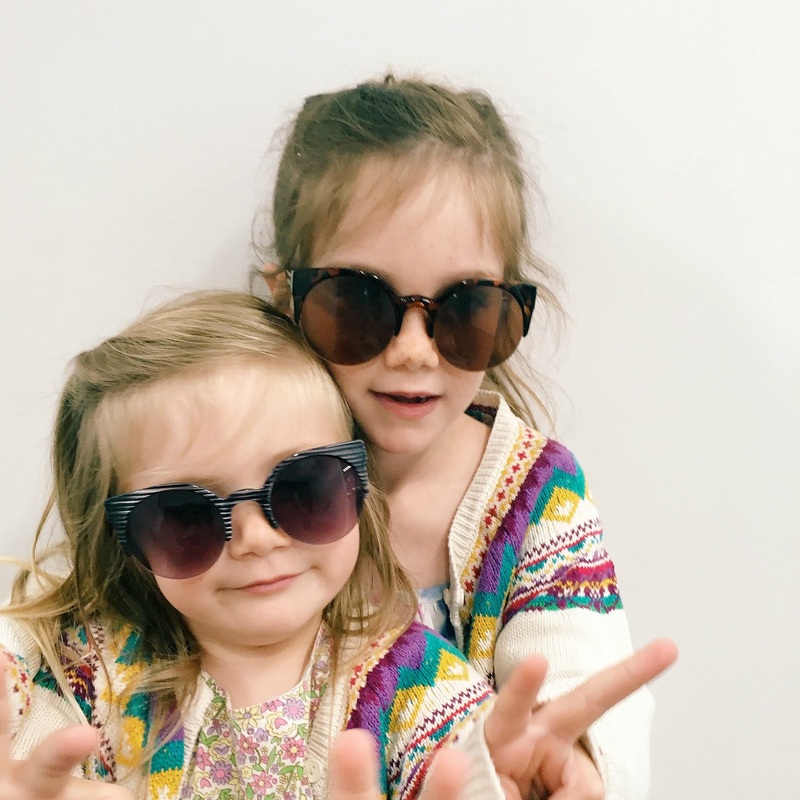 Pre-kiddos I studied archaeology and I still love learning about history (the history of the British Isles in particular) so I was extra excited about this road trip, although I must confess I did wonder whether the girls would enjoy it as much as I was expecting to. We left Surrey at the crack of dawn to make the most out of our time away and got to Llantrisant, about 20 minutes west of Cardiff, in time for our tour which was scheduled for 10:30am. When we arrived we were greeted by The Royal Mint's Shaun the Sheep sculpture (from the Shaun in the City trail in London last year) which immediately caught the girls' attention. Just inside the lobby was also The Royal Mint's contribution to the Gromit Unleashed exhibition a few years ago; a 5ft high Gromit sculpture covered in pennies! They kept the girls entertained while I collected our pre-ordered tickets and we waited for our tour to depart. Proceedings were kick started with a little video all about our currency and the work carried out at The Royal Mint. Did you know that it produces 90 million coins every week? As well as making every single one of the UK's coins, it also makes them for 60 other countries across the world - and produces commemorative coins and medals for service men and women too. The medals for the winning athletes at the London 2012 Olympic Games were even made here! After the initial video, the tour left the visitor centre and crossed over to the manufacturing area, where we were talked through the minting process. We learnt everything, from how the blank pieces of metal are created, all the way to them being struck to become coins. I was pretty impressed at how interactive this element of the tour was - the children in the group were asked to guess the answer to lots of questions and they were also allowed to touch the machinery and coins in their different stages, which really kept their attention. We then moved into a viewing room where we could see employees hard at work in the factory, with the store room behind them containing a VERY large amount of money. For security reasons, phones and cameras weren't allowed in here but it was pretty spectacular, and the girls loved watching all the machines buzzing and whirring and the brand new, shiny coins spilling out of them! The guided element of our tour ended with the girls striking their own coins (which they were delighted about) and a photo opportunity (which I was delighted about - it's not often we have a family photo taken). The £1 coins that we brought home are actually very special indeed. I didn't realise that new, 12-sided coins are coming into circulation next year - and production of the current round ones ceased in 2015. Our £1 coins have the 2016 stamp on them, which makes them pretty rare! We were then left to explore the museum area at our leisure and we spent about forty five minutes learning about the history of The Royal Mint from it's beginnings at The Tower of London right through to the current day, and what the future holds for it. As you can imagine, there was also a pretty impressive collection of coins and memorabilia. The girls loved the note in the visitors book from The Queen back in 1937, when she was known as Princess Elizabeth! Lunch in the bright and airy canteen was lovely and definitely needs a mention. The team catered to my dairy free diet brilliantly and without any prior notice. The kids loved their lunch boxes and the coffee was one of the best I've ever had (although I was pretty knackered after a 5am wake up call!). If you're in South Wales then I would definitely recommend a visit to The Royal Mint - we all had a great time and the girls are both very excited to tell their teachers and classmates some of the facts they learnt, and to show them the coins that they made. 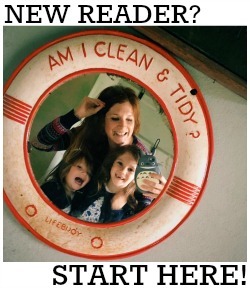 Entry prices start at £10.50 for children and £13 for adults when booked online. There are also concessions and group discounts available. It costs £3.50 to strike a coin and photos are £7.50. DISCLAIMER: We were given tour tickets and a complimentary lunch in exchange for this review of The Royal Mint Experience.